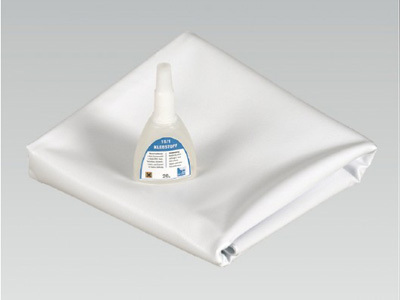 A screen repair kit is available to repair damaged areas of the projection screen when on-site. 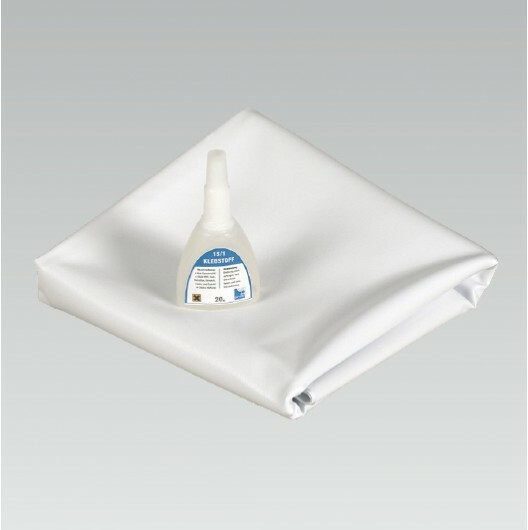 The repair kit consists of an instruction sheet, high-strength PVC adhesive and an approx. 0,25 m2 piece of screen material.